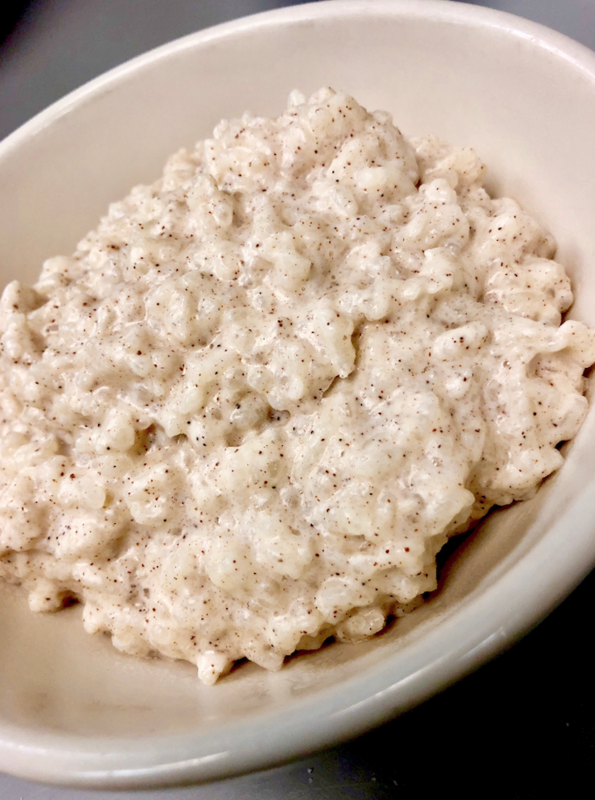 Rice Pudding | Stahancyk, Kent & Hook P.C. 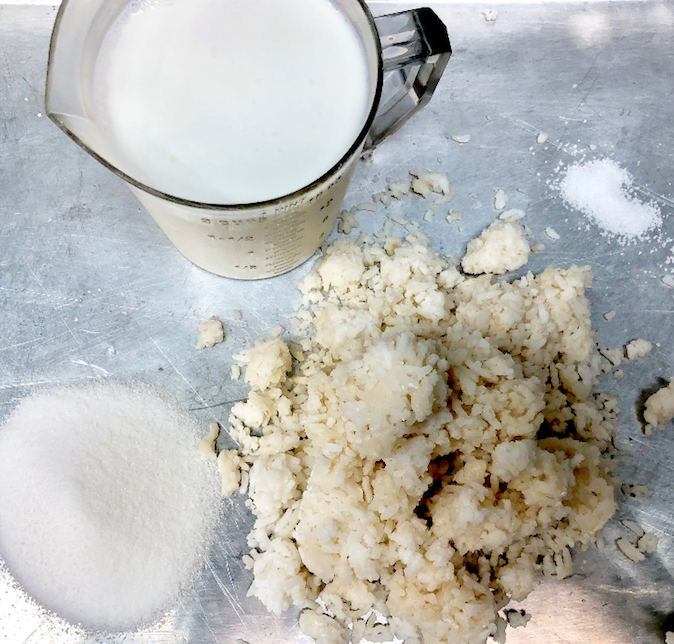 Stop pudding your leftover rice in the trash! Add all ingredients to pot cook on med hear about 15-20 mins, stirring frequently. You can add just about any flavor to it you want…I like to add a bit of cardamom & cinnamon.